This connector is used for Heavy Duty class commercial vehicles with J1939/J1708/J1587 engine protocols. 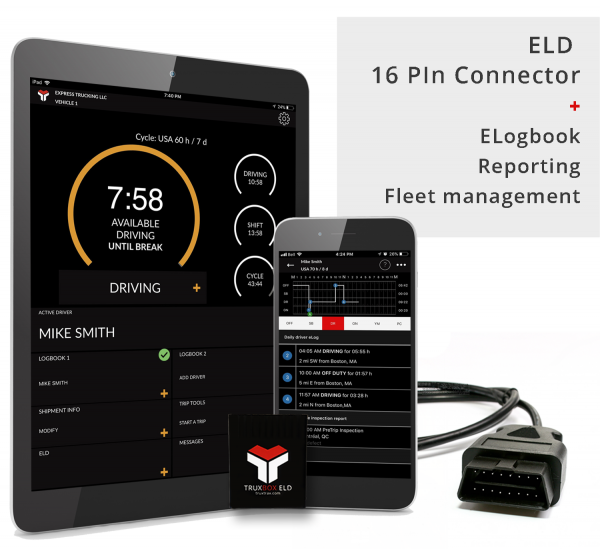 This adaptor and ELD device will not function correctly for medium or light duty class vehicles. 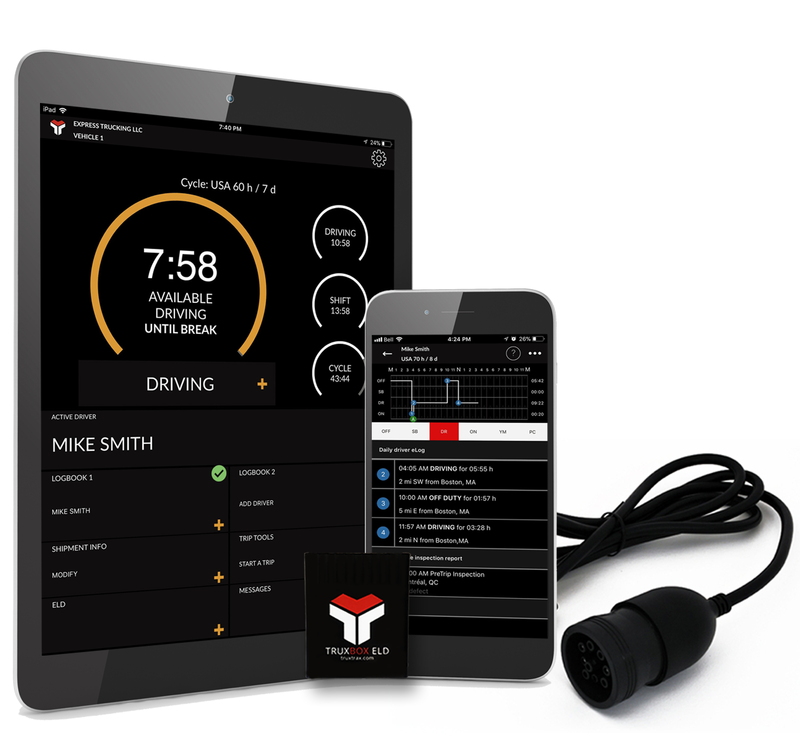 be sure to verify your vehicles class and Engine diagnostic requirements before ordering.